What happens in “Cedar Rapids” — the new indie comedy, that is — doesn’t stay in Cedar Rapids. This is excellent news for filmgoers in the mood for something hilariously off-kilter. 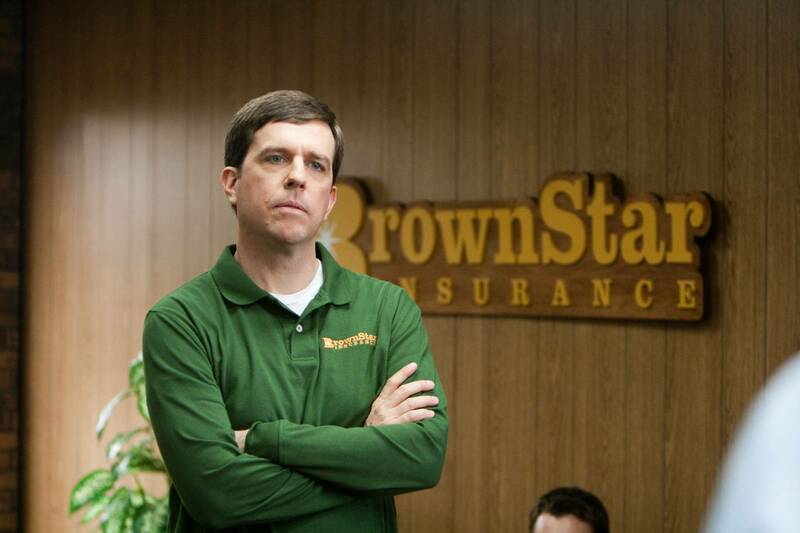 Ed Helms (“The Hangover”) finds his break-out role in Tim Lippe, an insurance agent who’s sent to a convention in Iowa. More straight-arrow than a Bible salesman in a ‘50s time warp, Lippe falls under the tutelage of three convention vets — played by John C. Reilly, Anne Heche and Isiah Whitlock Jr. — and emerges from his polyester cocoon to become a social butterfly. I know, I know, it sounds like “The 40 Year Old Virgin”/”Get Him to the Greek” personality makeover. Thanks to director Miguel Arteta (“Chuck & Buck”) and producer Alexander Payne (“Sideways”), it’s quite a bit more — a deadpan, unexpectedly sweet farce about losing control without forfeiting your integrity, entirely. Helms’ Tim hails from an itty-bitty town in Wisconsin, where he works for Brown Star Insurance and dates his 7th grade biology teacher, Mrs. Vanderhei (Sigourney Weaver). He’s the kind of guy who would never fudge on his expenses or gossip at the water cooler; he redefines buttoned-down. And he’s ripe for a life-changing adventure. 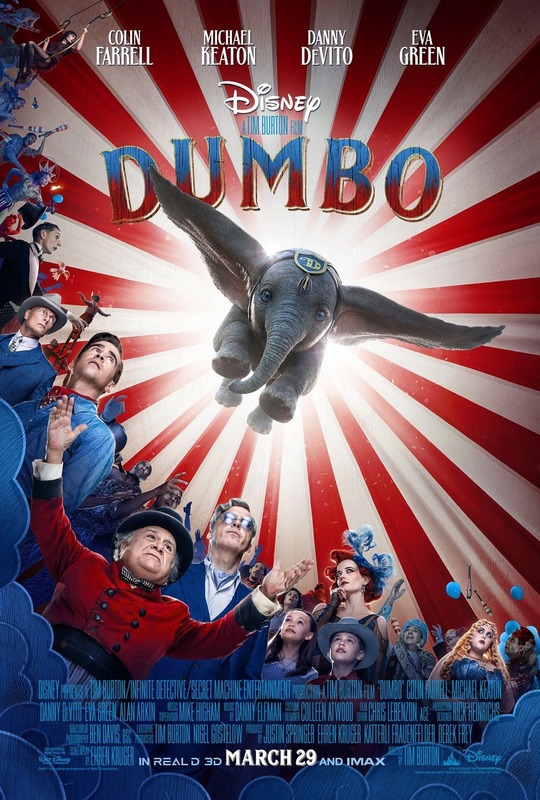 Tim, of course, gets in touch with his inner freak ‒ and becomes the life of the convention, surprising himself at the talent contest and scavenger hunt. He has so much fun he almost forgets why he’s there ‒ to bring home the top sales trophy, bestowed by the holier-than-thou company president (Kurtwood Smith). A movie like “Cedar Rapids” skates dangerously close to Will Farrell territory. That it never goes over the edge, trading moments of charm for all-out crassness, is a testament both to director Arteta’s loopy sensibility and Helms’ disarming performance. Areta’s pacing is playful without ever seeming frantic, and Helms, unlike Steve Carell, embraces the blank-faced dweeb without condescension. Helms gets strong support from Whitlock, who even spoofs himself in “The Wire,” and the scandalously under-utilized Heche, who brings a sad yearning to her weekend flirt. Reilly, no stranger to raucous buddy roles, here explores both that stock character’s outer limits and inner doubts. Weaver’s Mrs. V, a.k.a. “Mommy Bird,” doesn’t have much to do, but she earns one of the biggest laughs when she instructs Tim to vacate the nest. “Cedar Rapids” is not an instant classic ‒ the end-credit outtakes belong in Ziegler’s frat-house sequel ‒ but it is often amusing in the style of “Groundhog Day” and that’s saying something when screen comedy remains synonymous with the comic eventually getting whacked in the balls. To verify, see Adam Sandler’s latest … or at least the trailer. CEDAR RAPIDS ✮✮✮ With Ed Helms, John C. Reilly, Anne Heche, Isiah Whitlock Jr., Kurtwood Smith. Directed by Miguel Arteta; scripted by Phil Johnston. 86 min. Rated: R (for raunchy language, humorous sexual encounters).